Welcome to Belmont! Construction is underway! 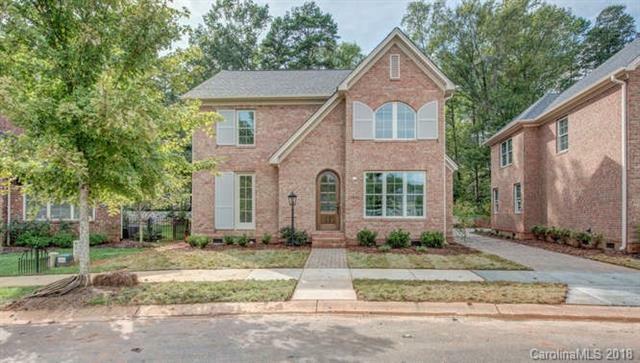 Features include full brick exterior, covered walkway to the 2 car garage. Beautiful finishes proposed include hardwoods throughout main level, family room with gas logs, coffered ceilings, stainless appliances, spacious master suite with glass shower enclosure & free standing tub, custom designed kitchen & bath cabinet plans. Relax on the covered patio out back! Offered by Cottage Keepers Of Gaston County. Copyright 2019 Carolina Multiple Listing Services. All rights reserved.